Good news everyone! Or at least for all users of Raspberry Pi and the Raspbian operating system! We now provide official packages for Raspbian on ARM chips. You can find those packages on packages.icinga.com. You only need to add the repository and signing key, and you can start installing Icinga. Either as a agent for your existing Icinga system, or as a standalone monitoring system. Many thanks to our users ENDA and Nicolai from the community, for helping us getting started with official packages. They are already using Raspbian and Icinga in an industrial scale, to monitor remote locations all over Europe. Feel free to check them out and give us feedback or ask questions on community.icinga.com and open issues on GitHub. We spent the last weeks and months improving our build system, so we can ship packages better and faster. It’s been a while that we’ve written about new team members, but you may have seen new faces on community events and also names inside the git commits recently. 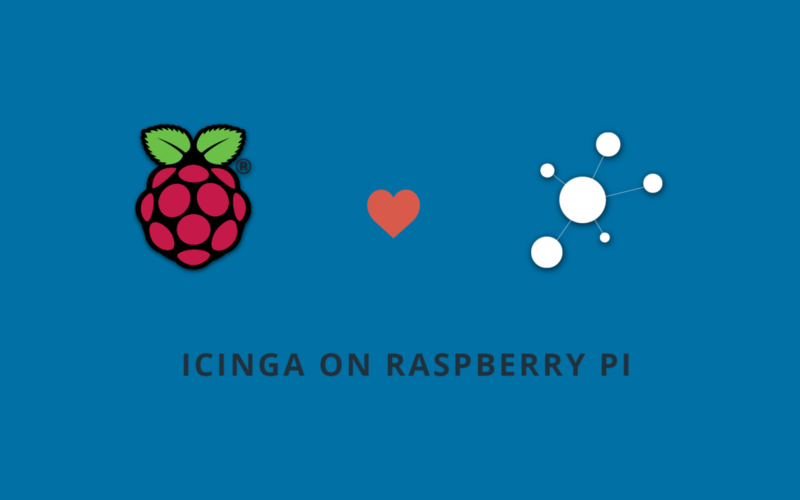 Icinga is a community project after all, but some of us want to do more. Getting access to Icinga’s infrastructure, working on existing tasks and finally tagging a release being proud of your work is enjoyable & fun at once. Contact us if you feel the same! A sys admin of 8+ years, Carlos’ joins us from Brazil to bring much virtualisation and monitoring experience. The man behind Icinga 2 Vim and Nano syntax highlighting, Carlos has been an avid Icinga user since Icinga 1.2. On board since June 2014. Tobias is a long-term Icinga user managing distributed setups with Icinga 2 clusters & Saltstack formulas at ProfitBricks. Whilst learning C++ he takes care of QA, documentation and community support. On the team since January 2015. Johannes started working on Icinga Web 1.x and is now responsible for Icinga Web 2 development. One of his babies is the Icinga Web 2 Setup Wizard paving the way for all the exciting modules and views he’s also been building. On the team since June 2013. Using the newest web technologies & frameworks, Matthias has proven his expertise in many ways. He’s the main author of NETRP and contributes to Icinga Web 2 development with a love of charts for reporting & auth backend integration. On the team since June 2013. With more than 10 years of web development experience, Alexander knows how to deal with ExtJS in Icinga Web 1.x and LConf. His main contribution area is the all new shiny Icinga Web 2 and its responsiveness. On the team since August 2014. A freelance system administrator, in love with monitoring and logging, Valentino uses Icinga to monitor hundreds of Linux servers. IT automation fanatic, is responsible for Icinga 2 Ansible role. Onboard since June 2014. Nick is located in Portland, OR and working as a sysadmin. Icinga is his first open source project and so he was brave and chose a hard one: Nick is the creator and maintainer of the official puppet-icinga2 Puppet module. Onboard since August 2014. Bernd is a Graylog developer and is located in Hamburg. During his journey of log processing and connecting monitoring cores like Icinga 2, he recently joined the Icinga team helping in maintaining the Vagrant boxes, specifically the icinga2x-graylog2 demo box. Onboard since October 2014. Virender works as Senior DevOps Engineer at BSB and has 7+ years of experience with AWS, Open Source technologies and automation tooling. He is the lead maintainer of the official Icinga 2 Chef Cookbook paving the way for config management tool intergration. On the team since January 2015. Tom is working at Inuits and is an experienced Puppet developerincluding officially approved modules. He’s putting his effort into thePuppet module for Icinga Web 2, but also ensures that the Icinga 2 module passes Q&A and unit tests. On the team since January 2015. Dirk is working as Senior Consultant at NETWAYS. His main tasks are monitoring with and around Icinga as well as configuration management with Puppet. He’s an RHCE and helps mastering the Icinga RPMs especially focusing on SELinux. On the team since February 2015. Every little or big contribution counts – but if there is no time left for Icinga, and other things in life become more important, it’s truly understandable. After we previewed Icinga Web 2 it became a bit quiet about our work in progress. While we’re still fine-tuning stuff under the hood, there are great things to come in the next weeks covering both installation and configuration. Of course all settings will be available to the frontend so that you do not have to touch any config file at any time, if you don’t want to. 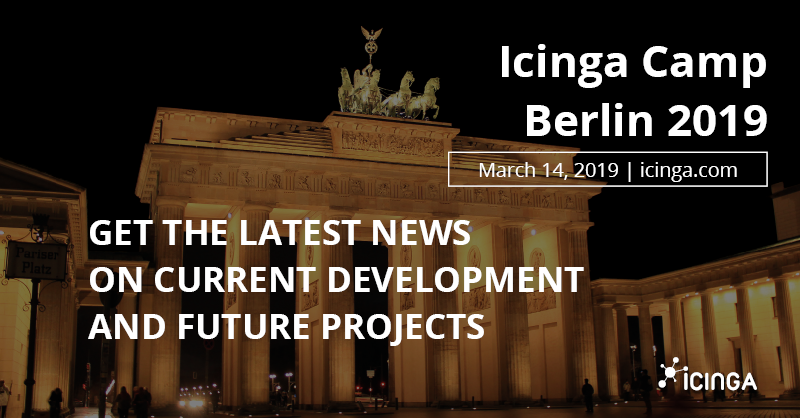 And like Bernd I’m looking forward to seeing you at the Icinga Camp in San Francisco. For some time now, Debian and Ubuntu users have enjoyed the convenience of auto-built packages from Formorer’s Icinga build server. Now, we’re proud to announce packages.icinga.org for auto-built Icinga 1.x and Icinga 2 packages in SuSE and OpenSuSE, EPEL and Fedora, as well as Debian and Ubuntu. These are intended to supplement (not replace!) the official Icinga packages maintained by the respective distributions; their thorough release and testing cycles are indispensible for users who need Icinga packages intended for productive environments. 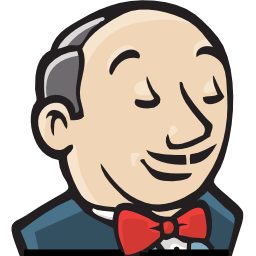 As our auto-built packages are created by our Jenkins build server, we recommend these for users who want the latest Icinga version for their test systems. For each distro you can choose from a ‘release’ directory for the latest Icinga version or nightly ‘snapshot’ directory, if you want to test a specific new feature or fix. Hit up packages.icinga.org and let us know how you go on our feedback channel or under the relevant project’s ‘Packaging’ category on the development tracker.